Torque Solution aluminum radiator mount is a great dress up item for any engine bay. 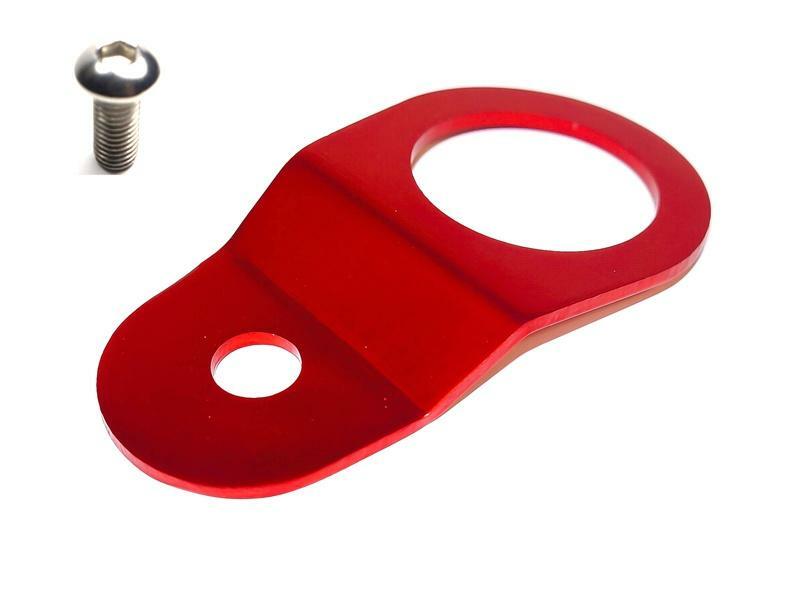 Get rid of the ugly and heavy stock steel mounts and replace them with our lightweight mounts. These weigh approximately 75% less than the stock mounts and do the same job.